Ken Mudge has been involved in agroforestry research, teaching, and extension for over twenty years. 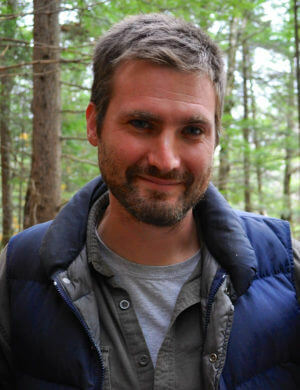 His research has focused on non-timber forest products including nitrogen-fixing trees, American ginseng, forest-cultivated mushrooms, and others. He teaches courses including a practicum in forest farming, plant propagation, and grafting. 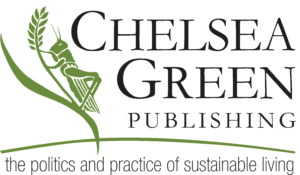 He is principal investigator on a NE SARE-funded extension project, in collaboration with the University of Vermont and with established shiitake farmers (including coauthor Steve Gabriel) to train forest owners in shiitake mushroom production as a business enterprise. 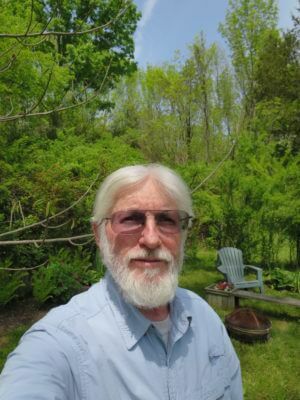 Steve Gabriel, author of Farming the Woods (with Ken Mudge), is an ecologist, educator, and a forest farmer who has lived most of his life in the Finger Lakes region of New York. His personal mission is to reconnect people of all ages with the natural world and to provide the tools for good management of forests and other landscapes. He currently splits his time between working for the Cornell Small Farms Program, and developing the farm he runs with wife Elizabeth, Wellspring Forest Farm, which produces shiitake mushrooms, duck eggs, pastured lamb, nursery trees, and maple syrup.